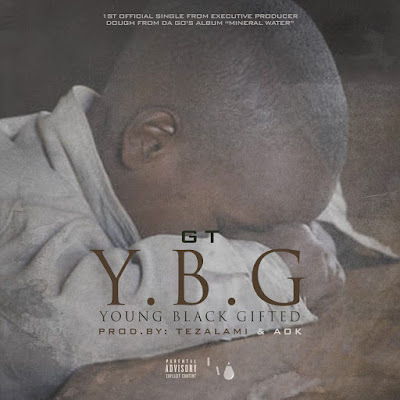 The 1st official single from Executive Producer Dough From Da Go‘s highly anticipated album “Mineral Water” titled “YBG” (Young Black Gifted) from Chicago’s own GT produced By Tezalami & AOK. 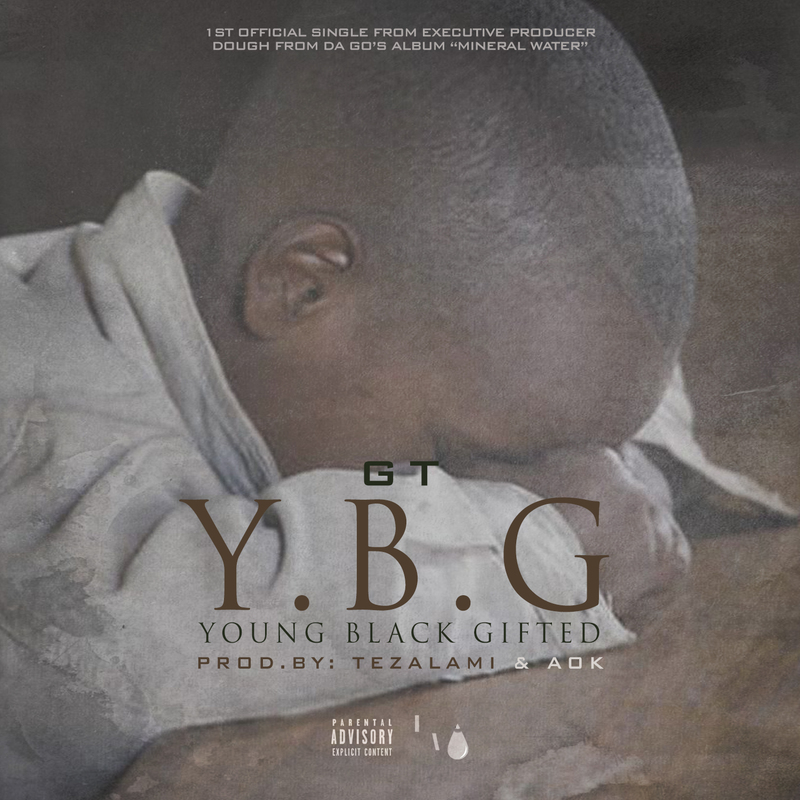 This song is about the efforts and daily struggle of the young black male who’s trying to make a better life. Dj Smoke broke this track first on his latest Smoked Out Radio mixtape volume 48. If you like real hip-hop and positive music this is def a track you need to listen to. This is from the forthcoming album “Mineral Water”. From the previews I’ve heard so far this has some real soulful music. I am looking forward for the entire project to be released real soon, but for now enjoy this gem. The Clubhouse released this 5-track EP featuring Recess, Homeboy Sandman, F. Stokes, Blu, Coco, & Freddie Gibbs.